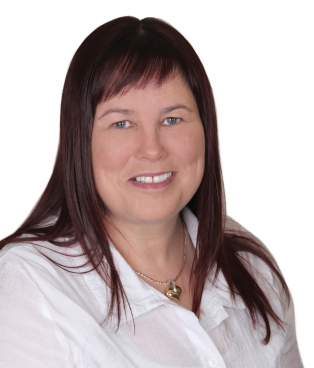 Sharon has worked in the real estate rentals sector since 2004 as an administrator. She is married to Doug and they have five grown children with 8 grandkids between them who they love spending time with. One of her great pleasures is playing or watching netball as often as she can. Sharon loves the many challenges that come with the job and the fact that no day is the same.